Seeds are the embryo which contains the best of the food in itself. They come in different colors, sizes and shapes. The seeds of plants have high concentrations of vitamins and minerals, proteins, essential oils and enzymes. If you are looking for high quality food, then the seeds are that what you are looking for. These are the healthiest seeds which the nature can offer you. The recommended daily intake: ¼ cup. Sesame is the most nutritional supplement that the man kind knows. Particularly it is highly valued because of the abundance of fat. Sesame is an excellent source of magnesium, manganese, copper, zinc, calcium, iron, phosphorus, dietary fibers and vitamin B1. In addition, it contains two unique substances: sesamin and sesamolin. They have the role to reduce the cholesterol, to prevent from high blood pressure and to increase the vitamin E supplies. Also they protect the liver from various diseases. The recommended daily intake: 1 tsp. All 20 amino acids, including the 9 essential amino acids that the human body cannot produce. A high percentage of the simple proteins that can strengthen the immune system and eliminate toxins. 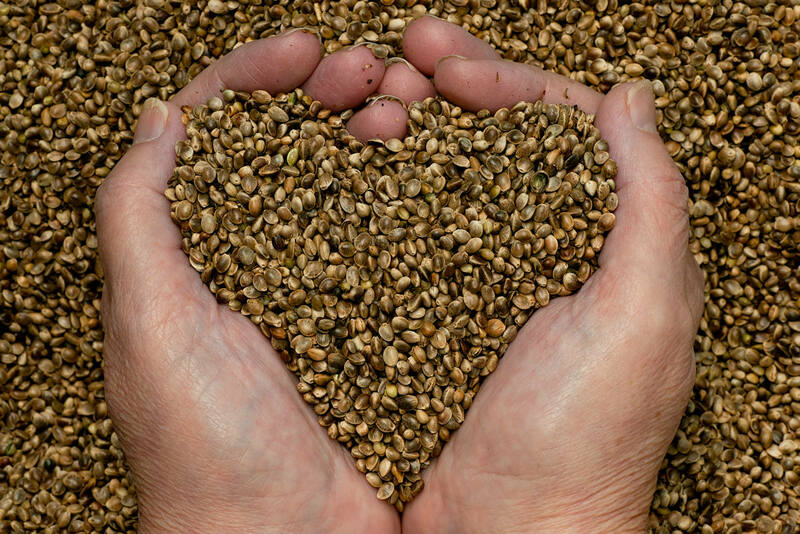 Eating hemp seeds in any form could help in increasing the immunity. It is the highest source of essential fatty acids in nature. A perfect 3:1 ratio of omega-6 and omega-3 acids that is ideal for the cardiovascular health. With hemp you will get an excellent source of proteins if you are vegetarian. The recommended daily intake: ½ cup. Pomegranates are rich source of antioxidants. Because of that, they can help to protect your body from free radicals that cause premature aging. In simple words, pomegranate enriches the oxygen level in the blood that fights free radicals and prevents blood clotting. 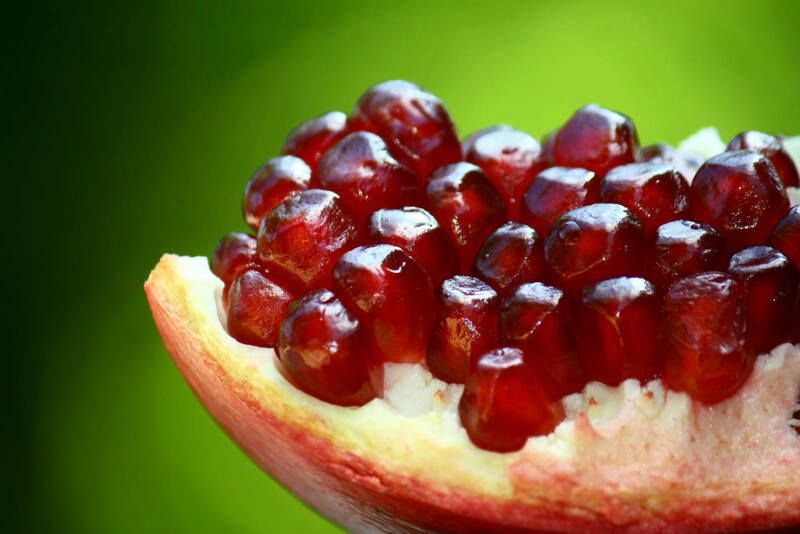 Pomegranate helps to reduce the risk of cancer and heart disease. Pomegranates are rich with vitamin C and potassium, have few calories and they are excellent source of fiber. At the same time, pomegranate seeds help in the fight against arthritis, inflammation and against enzymes that destroy the cartilage. The recommended daily intake: 1-2 tbsp. Flax seed reduces the fats in the blood and regulates the appetite. Therefore, it helps in the support for weight loss. Even Hippocrates wrote about the benefits of flax seed. It is rich in essential acids and dietary fibers. 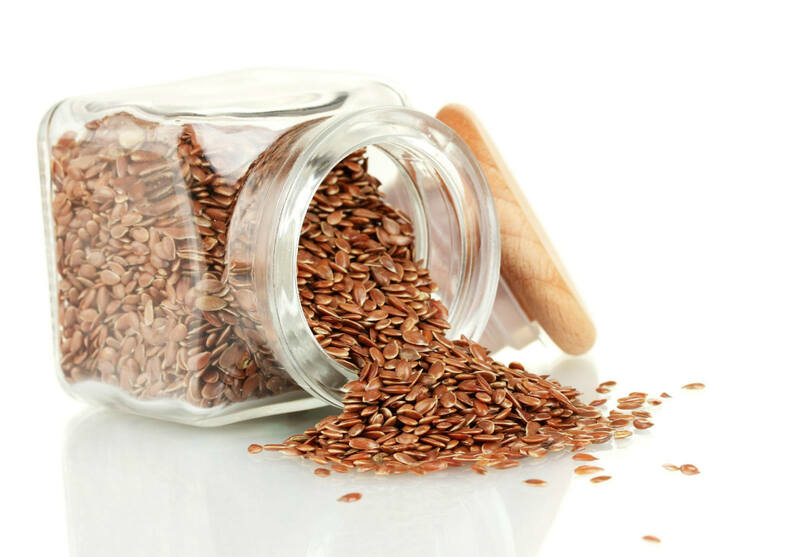 Flax seed has anti-inflammatory effects, reduces the risk of breast and prostate cancer. Helps for healthy colon and reduces the risk of heart attack and stroke. Grind the seeds in a coffee grinder or blender and add them in various stews, pastries and beverages. Add pumpkin in your daily diet. 100 gr. 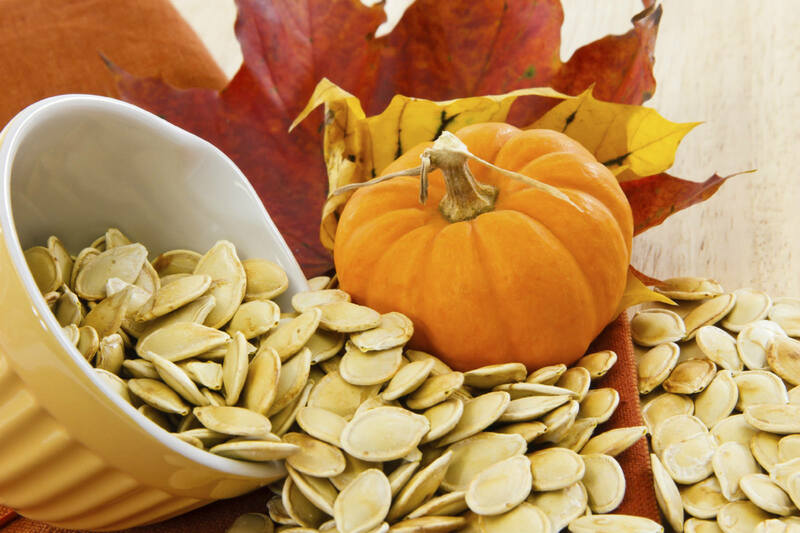 pumpkin seeds can provide 54% of the daily needs for proteins. They are a great source of B complex. They also are great at the fight against depression and can prevent the creation of kidney stones. 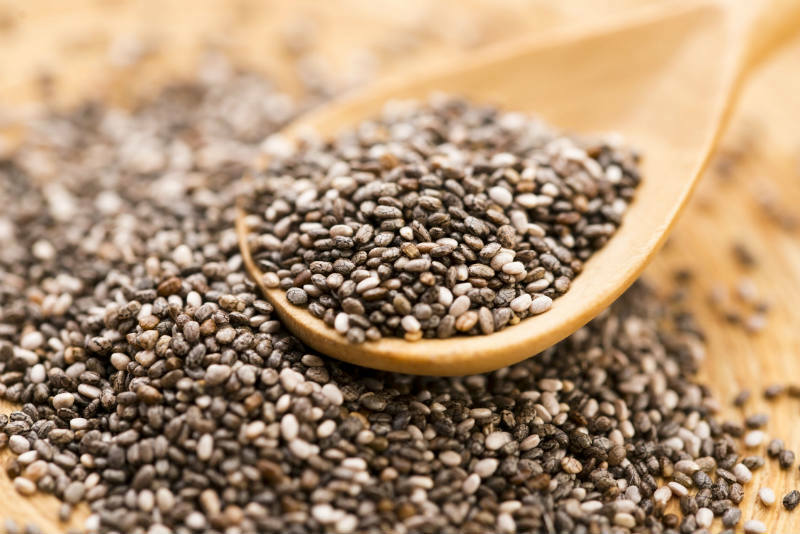 Chia seed is rich with vitamins, minerals, fiber and is the richest source of omega-3 fatty acids. Chia seed can help to reduce joint pain, for weight loss, and to protect the body from diabetes and heart disease. According to the benefits of the chia seed it belongs to the so-called super food. These seed is an excellent source of vitamin E, which neutralizes the free radicals in the body that cause great damage and destroy the healthy cells. Sunflower has a certain amount of phytosterol, which if it is present in sufficient quantities in the diet can reduce the cholesterol levels, improve the immune system and reduce the risk of cancer. Sunflower seeds are a good source of magnesium, which helps with asthma, reduces the high blood pressure, and prevents from migraine, heart attack and stroke. Cumin seeds are used in the diet since antiquity. 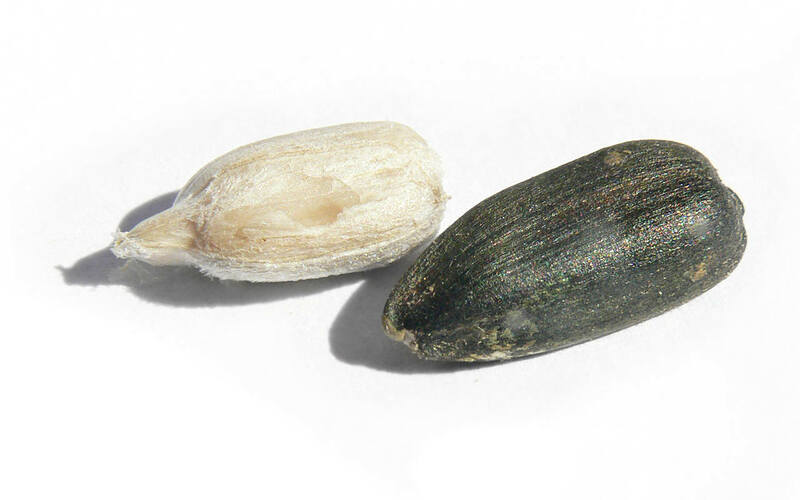 This seed is known for its medicinal benefits and is used as medicine for hundreds of years. 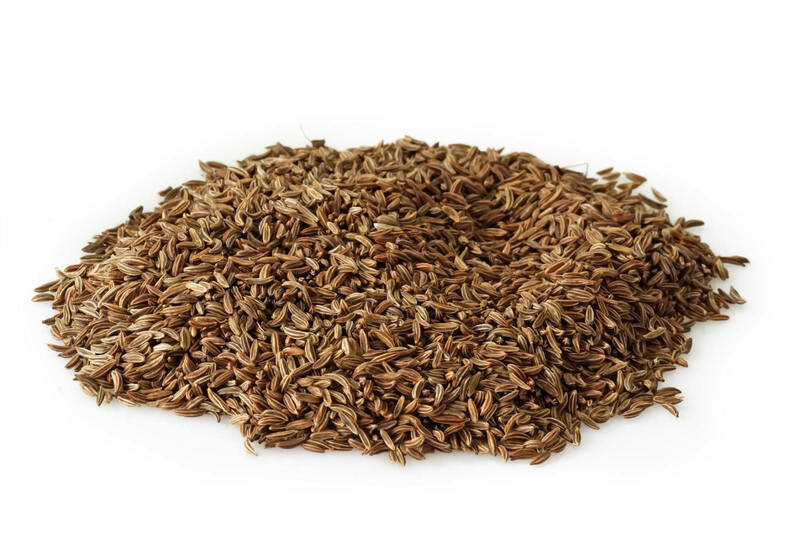 Cumin seed is useful for digestive disorders. The seed is rich in iron and helps the liver in its strengthening. Cumin helps with colds. For sore throat, drink water with a little cumin and ginger. Cumin purifies the body and warms in winter. It is considered that it has great power in the treatment of kidney and liver, as well as a cure for asthma and arthritis. The recommended daily intake: 1-2 tsp. Grape seeds have a high concentration of vitamin E, flavonoids and essential amino acids. 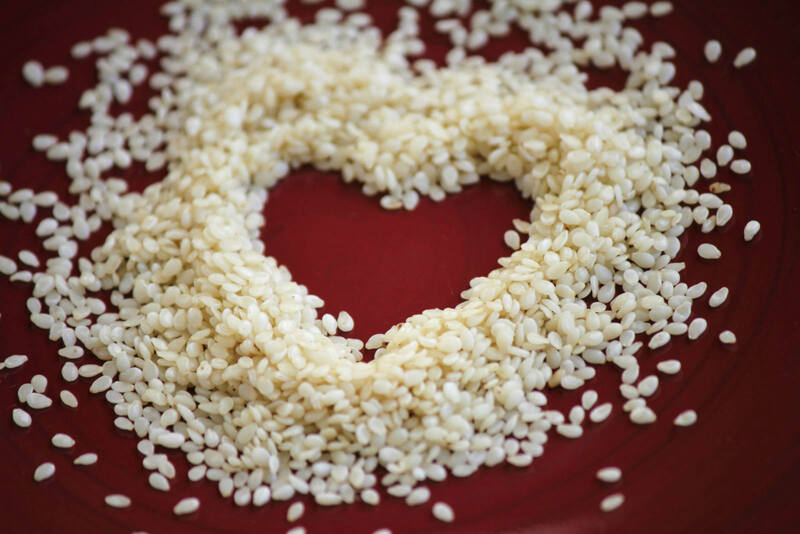 This seed can prevent heart diseases such as high blood pressure and high levels of cholesterol. One study shows that grape seeds can destroy the infected cancer cells, leaving the other cells healthy. Also the grape seed is proven to be highly efficient in the destruction of some viruses.